Congrats! Your offer has been accepted and you are officially in escrow. Now what to next? 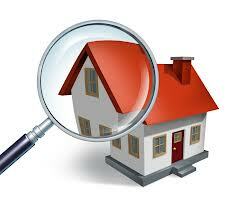 Usually the first order of business is to arrange your Lake Charles Port St Lucie home inspection.